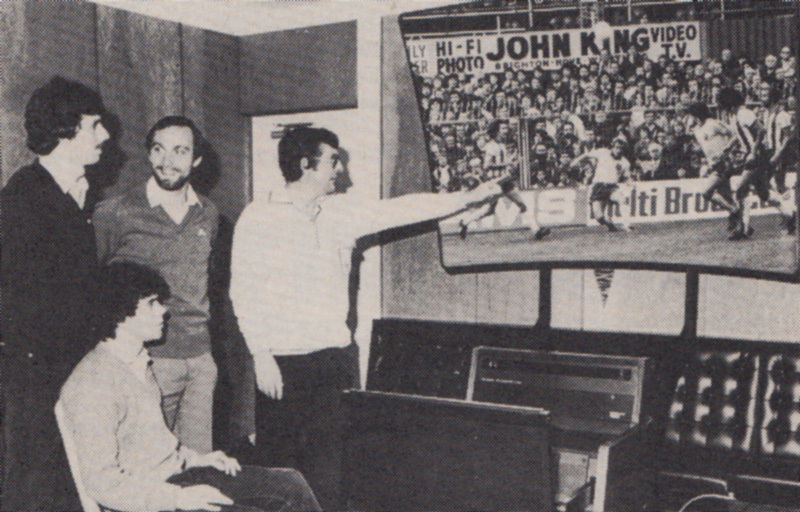 Every home game at the Goldstone is recorded on video by John King Films and Manager Alan Mullery spends a considerable time looking through the replays for tactical purposes. John King are now marketing a brand new form of television. It is the biggest screen on the market operating on a sophisticated projection system. 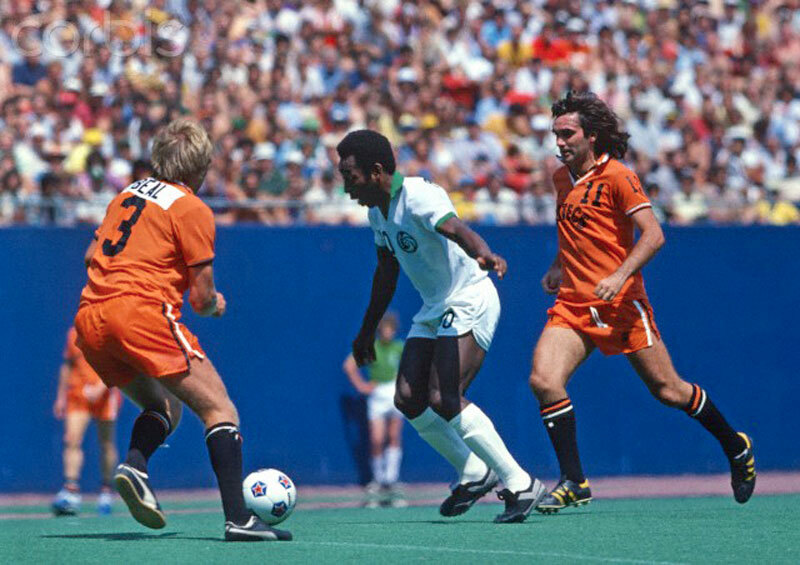 Our picture shows Alan with players Mark Lawrenson, Peter Ward and Brian Horton viewing the action of a recent match and envying the chance of such a set at him. 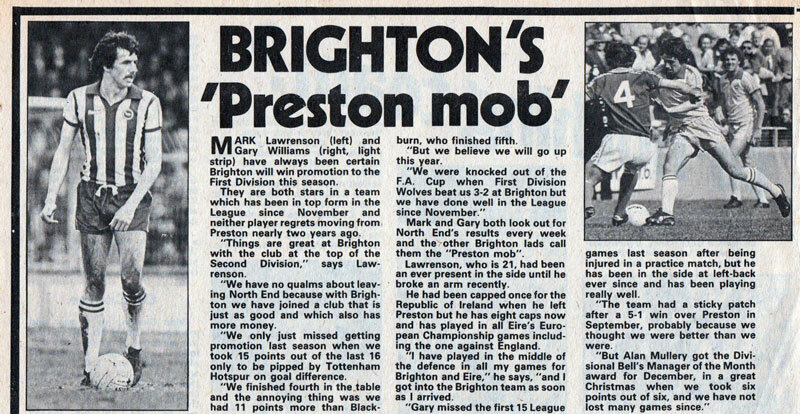 A beautiful effort from the local newspaper in 1983. 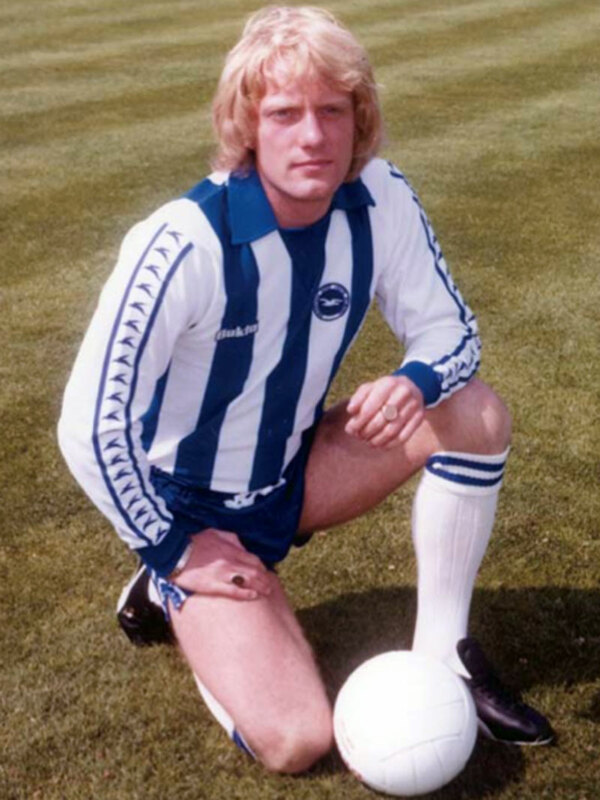 The photoshoot took place during the advanced stages of negotiation of his transfer from Southampton, where he played with future Albion stars Frank Worthington and Ian Baird. Unfortunately, the deal for Armstrong fell through and we never got to see the centre-half in action for us at the Goldstone. 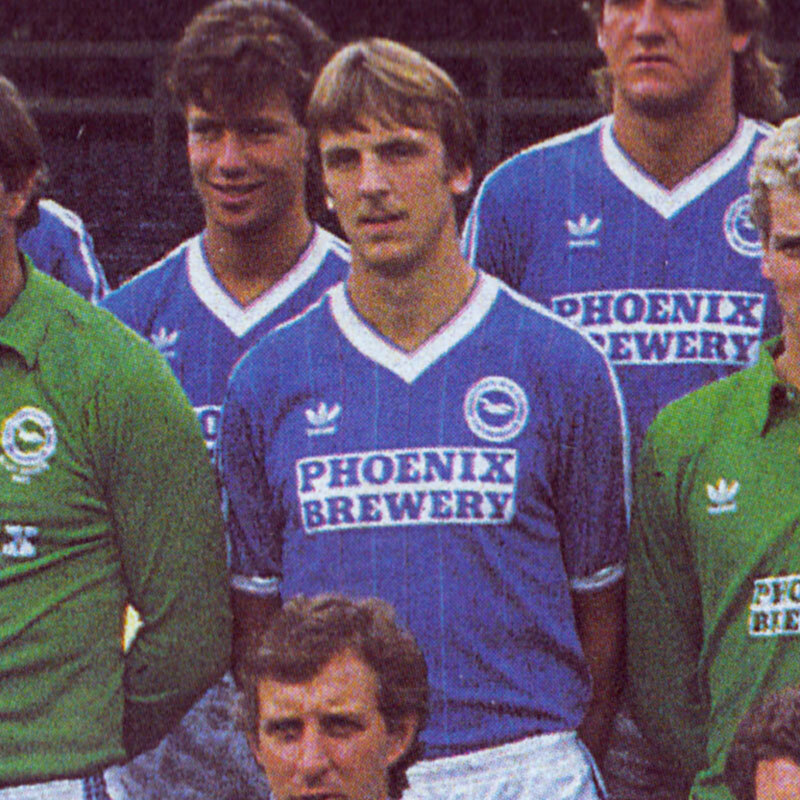 (Mind you, we didn’t get to watch Corrigan and Digweed either during the campaign, as Graham Moseley – strangely absent here – was ever-present and ‘Big Joe’ was given a free transfer). 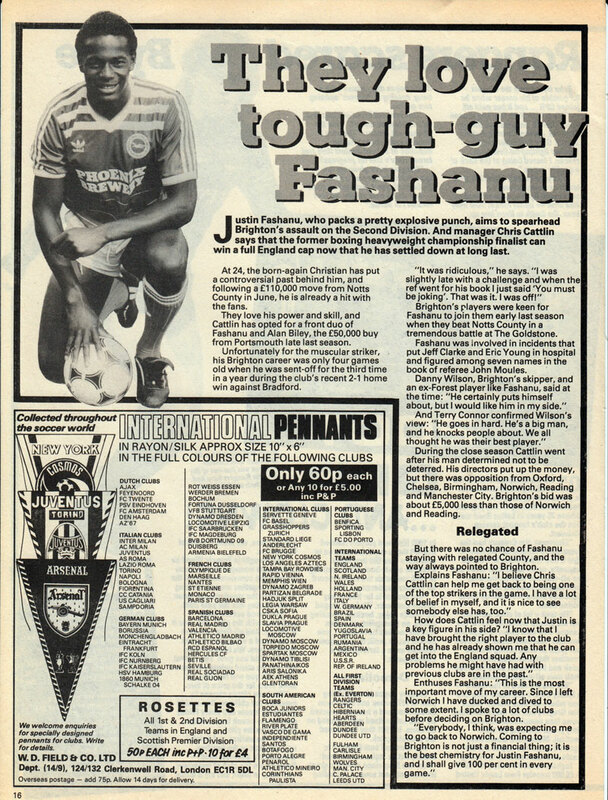 It was not the last transfer shenanigans for Armstrong who later joined Walsall from Birmingham for £10,000 in February 1986, broke his ankle in his first training session, and retired from the game nine months later aged just 27. 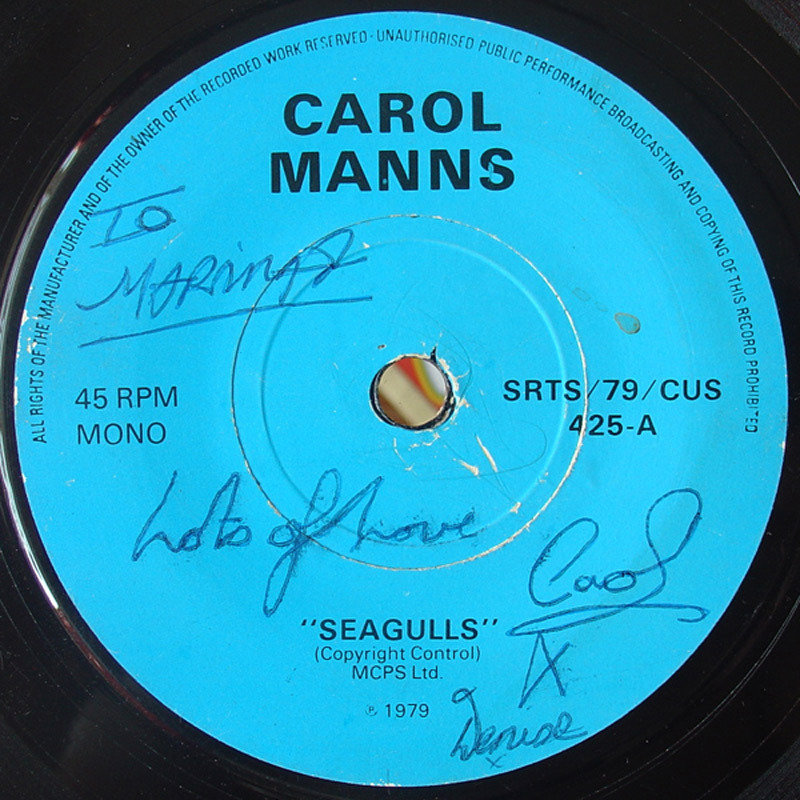 Carol Manns – ‘Seagulls’ (1979) – a video! 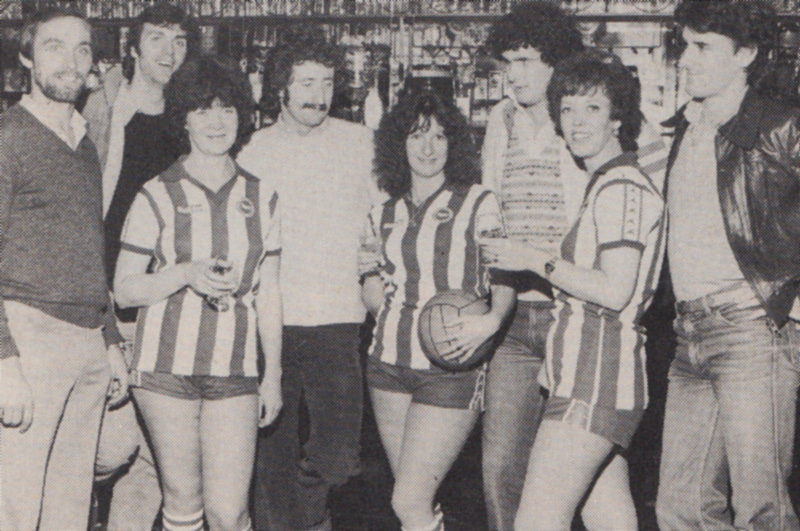 Thanks to North Stand Chat user Fork Me, last week I got hold of a digital copy of this rarely heard song about Brighton & Hove Albion from the late 1970s. I live near a football ground, Albion is her name. I tell you it’s almost hell when they play a game. They’ll play on and on. We are the Brigh’on North Stand! And you could be in Timbuktu and still know when they score. 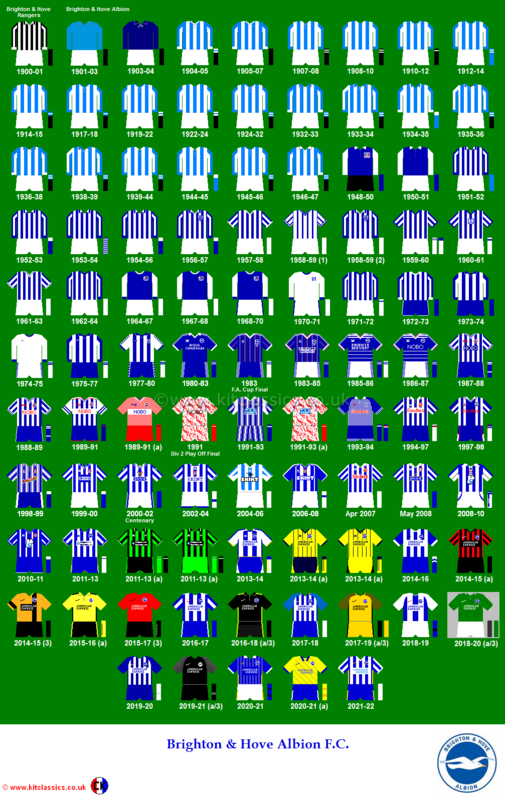 Brighton and Hove Albion have only just begun. And shout this in retort! Lovely how she drops the ‘t’ from Brighton in her pronunciation in the chorus, for that authentic local dialect. There has already been a thread on NSC about the song here. Feedback about this video can be viewed here Feel free to add your own! Does anyone know any more about this singer? Google draws a blank in the matter. Can’t even find a photo! And did anyone buy the single at the time? 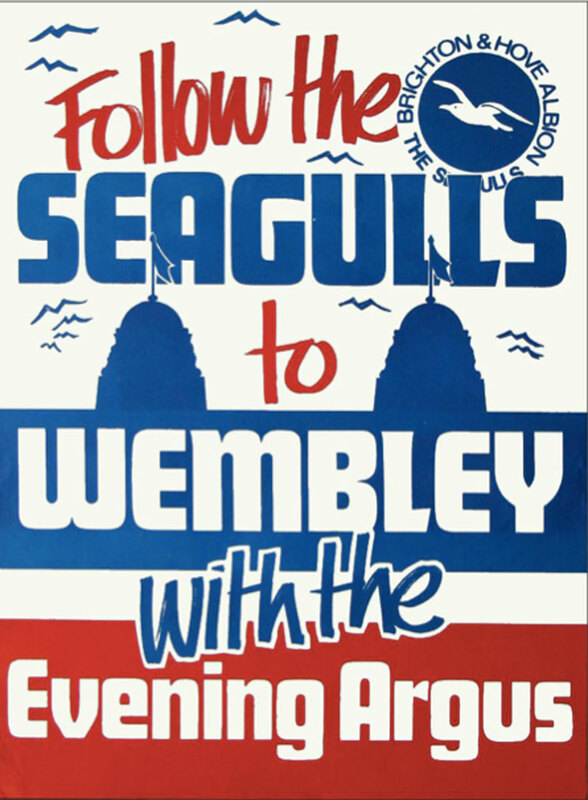 Here’s where you can download the audio file of ‘Seagulls‘ (AAC format). It will play on digital music players such as iPods and iPhones. The B-Side is called ‘You, Me & The Boogie’ and isn’t Albion-related. 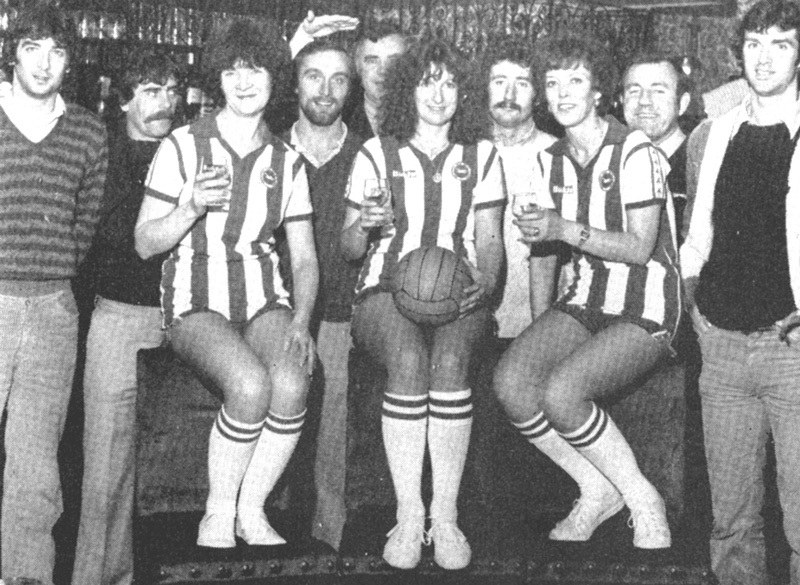 Teddy Maybank, Brighton’s expensive signing, is at last accepted by the Goldstone Ground fans. 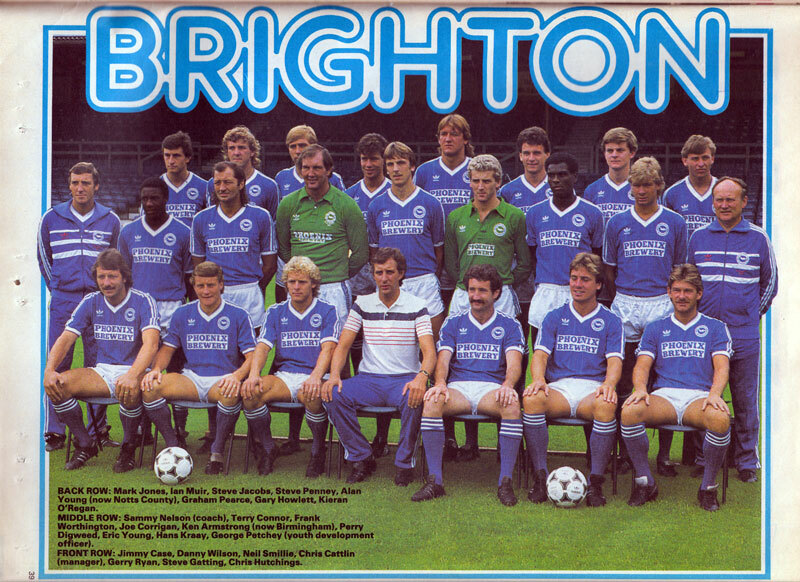 Maybank, who cost Brighton £238,000 from Fulham, found luck wasn’t on his side when he arrived on the South Coast. Last season’s goalscoring hero Peter Ward was in the middle of a long goal famine, something the fans had never seen before from the striker. So when costly Maybank arrived, everyone looked to him to start hitting the score-sheet regularly. Maybank scored a few early goals. But he was honest enough to admit: “I wasn’t playing well. I knew that. 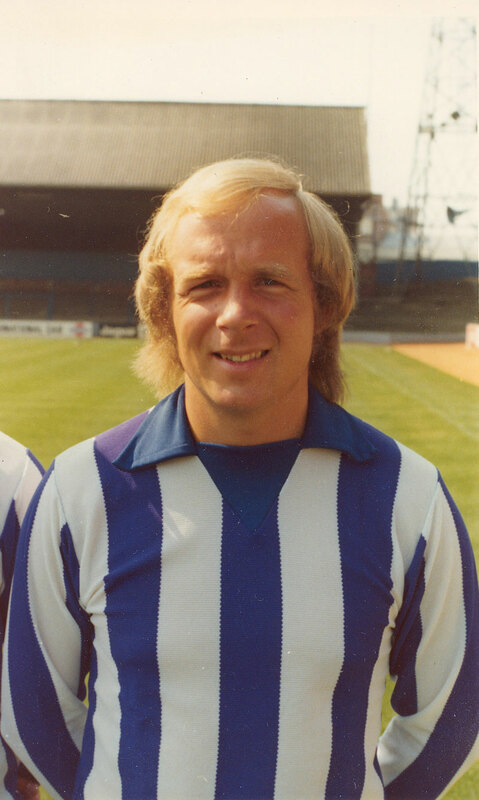 it is worth noting that after his signing in November 1977, Maybank hit ten League goals in the promotion campaign of 1978/79, same as Peter Ward. 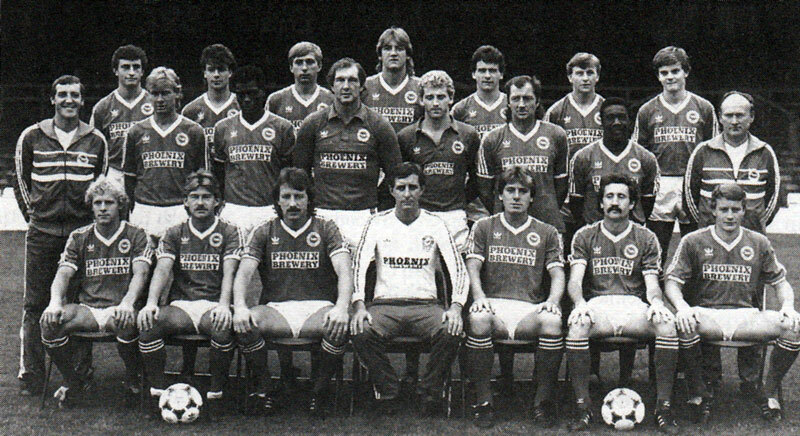 This included a Boxing Day hat-trick against Cardiff in 1978. 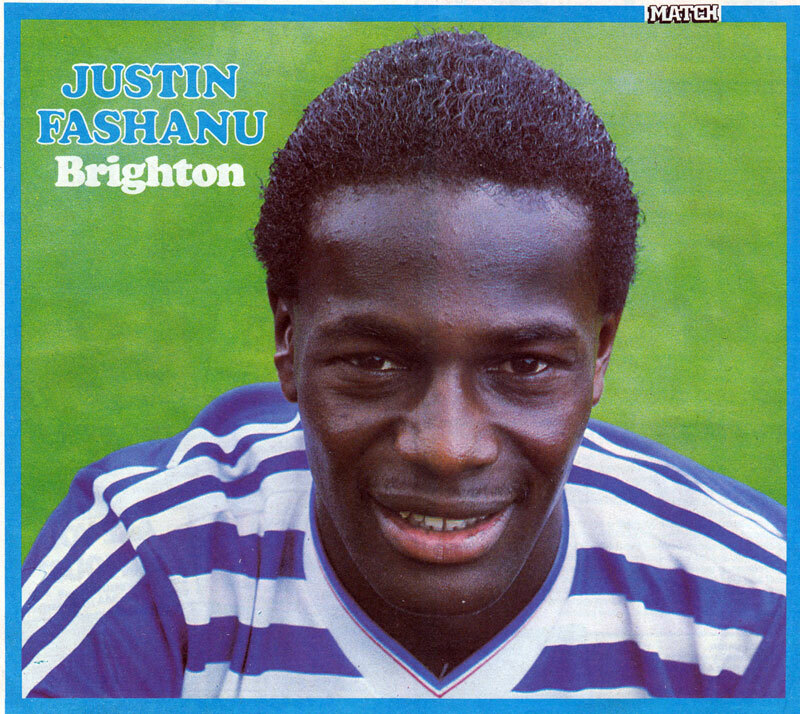 He also notched up the club’s first two goals in top flight football, at Villa Park and Maine Road in August 1979. However, he never fully won over his detractors, returning to Fulham in December, having fallen out with Alan Mullery, for £150,000. Maybank later appeared as a contestant on Blind Date and The Weakest Link.